Christopher Peterson is the new director of music at IUCC. He was introduced to the congregation after auditioning with the Chancel Choir and being interviewed by the search committee and Pastor Paul. 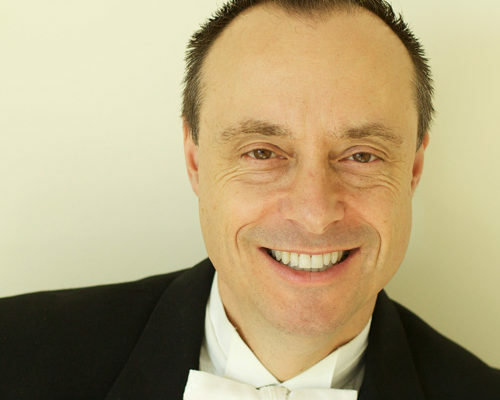 Peterson is professor of music at California State University, Fullerton, where he directs the Concert Choir and the Titan Men’s Chorus, and teaches classes in choral music education. In 2011, he was named the Cal State Fullerton ASI Outstanding Educator of the Year, and in 2018 he was awarded the CMEA Outstanding Music Educator Award for the Southeastern Section of California. In his thirty years as a music educator, Dr. Peterson has taught in elementary, middle school, high school, church, community, festival, and collegiate settings. He is also a published author, editor, composer, and choral arranger for Hal Leonard Music Publishers. His choral methods college textbook “Resonance: The Art of the Choral Music Educator” is currently in press and will be published by Pavane Publishing. Peterson has served as State Choral representative and Southern Section president for the California Music Educators Association (CMEA), as well as the Western Division representative for the National Association for Music Education’s (NAfME) Council for Choral Education. He has also served the California Choral Directors Association in various offices, and is the current CCDA treasurer. 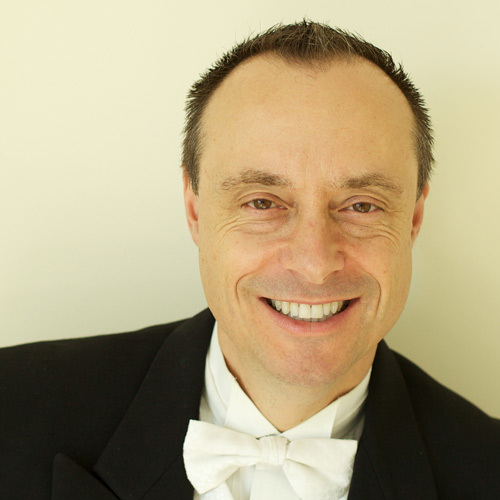 He has been invited to teach, judge, and conduct choirs in more than 30 U.S. states, five Canadian Provinces, and nine countries including China, England, Sweden, Japan, Germany, New Zealand, and Holland, and has conducted All-State Choirs across the nation including Maine, North Carolina, Oregon, and California. In his “spare time” Chris sings bass with the Masters of Harmony, nine-time International Men’s Chorus Champions of the Barbershop Harmony Society. Dr. Peterson earned the Bachelor of Science in music education from the University of Southern Maine, and the Master of Music in choral conducting performance from the University of Maine. He earned the Doctor of Philosophy in choral music education and conducting from Florida State University where he studied with Rodney Eichenberger, Andre Thomas, and Clifford Madsen.